Following our holiday gathering in the desert, Kelly and I drove back to the Phoenix area – our destination being McDowell Mountain Regional Park. We visited once before about 15 months ago, but due to my work travels, I was gone essentially the entire time. In the process, I was denied any opportunity to ride the highly regarded and vast trail network. Having missed out previously, I was really excited to be going back. I love riding before work and with trails so easily accessible, doing so would be easy. 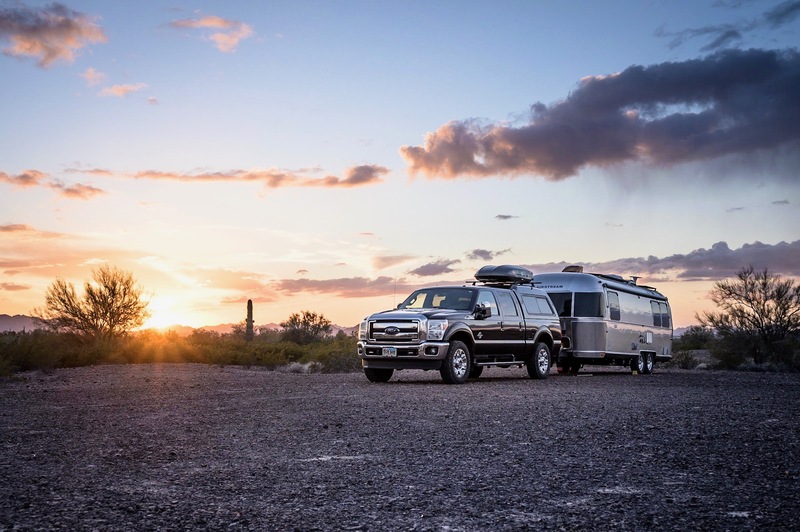 But then – just like before – my work travel schedule changed and less than three hours after unhitching the trailer, I found myself leaving the campground and driving towards the airport. Once again, I missed the entire week at the park. No riding for me. Again. Arriving back to the campground late Friday night, I did manage to salvage half a day of hiking on Saturday before hitching-up and driving away early Sunday morning. Someday I will be back and ride these damn trails. At least I hope so.